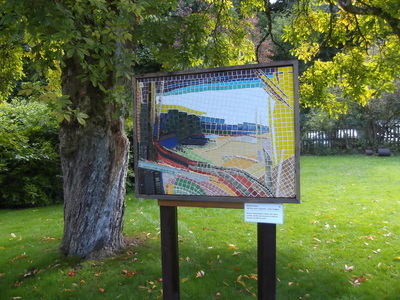 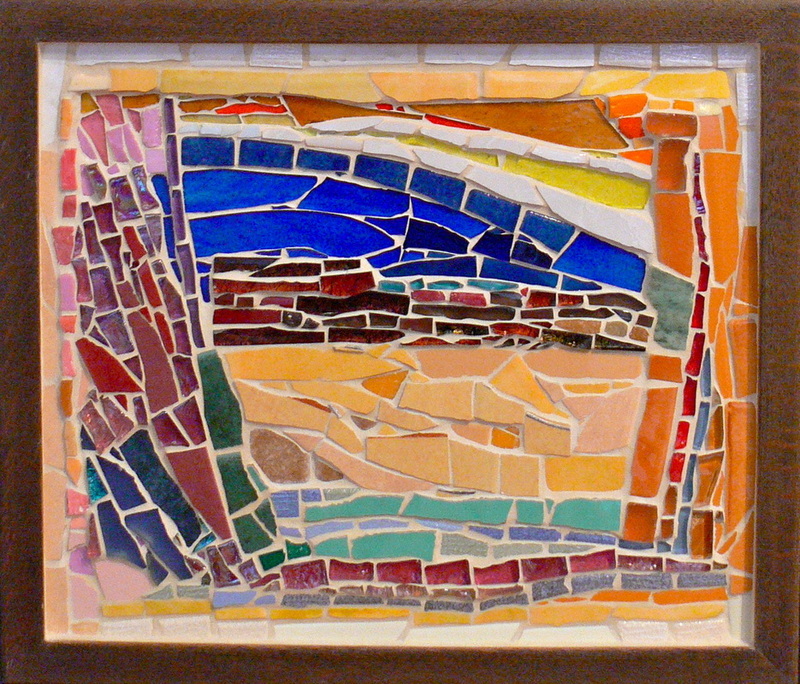 Left: Double sided mosaic (Winter & Summer) inspired by the painting 'Salt Way' by Ray Hedger. 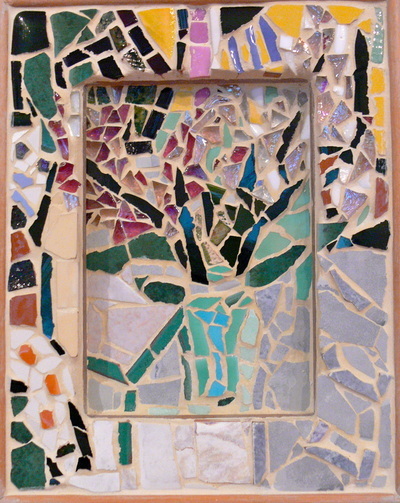 Above: Mosaic with pink Agate clock worked on old English Walnut wood. 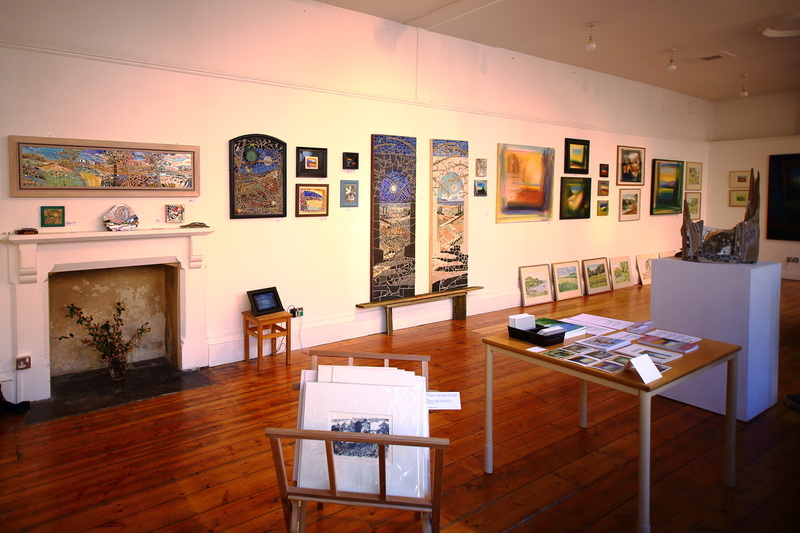 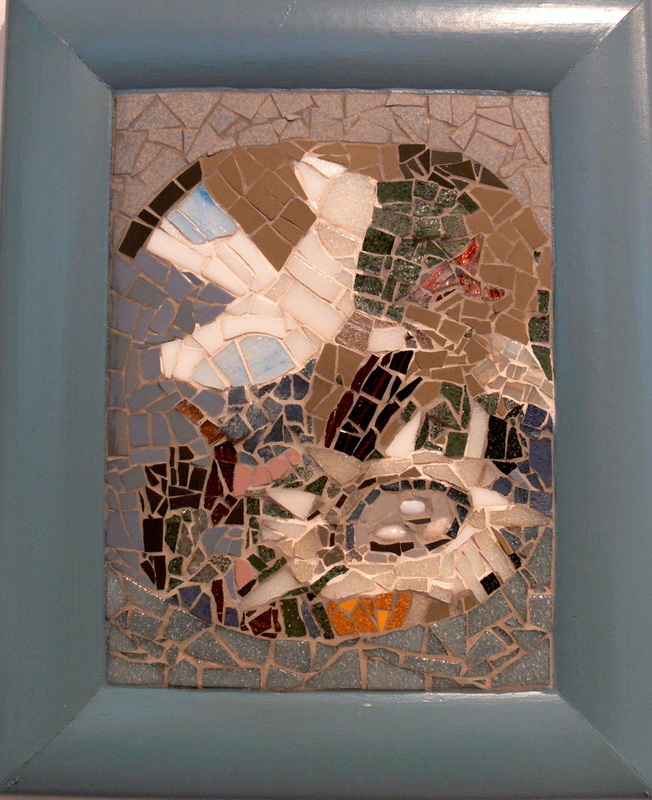 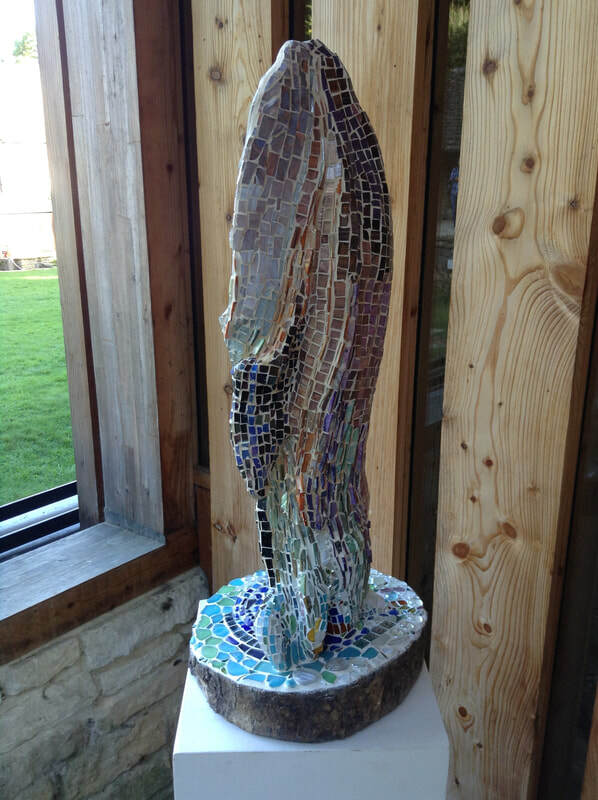 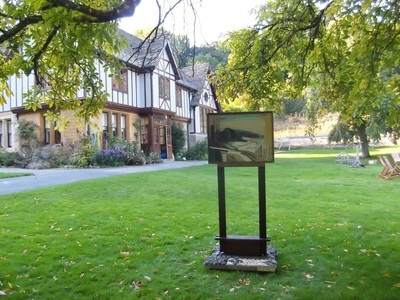 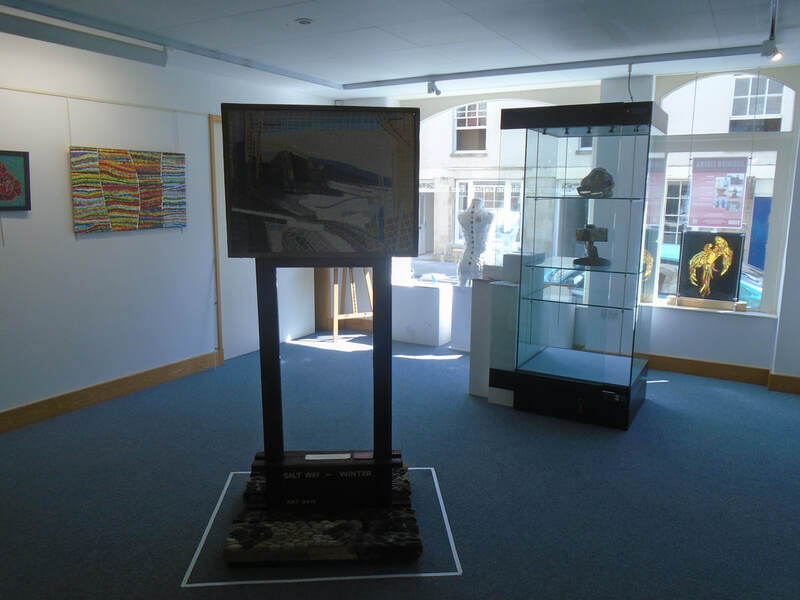 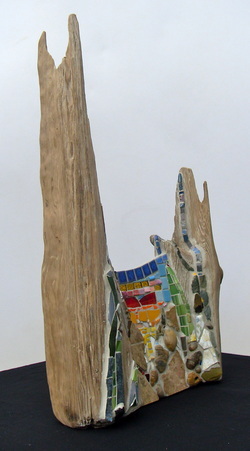 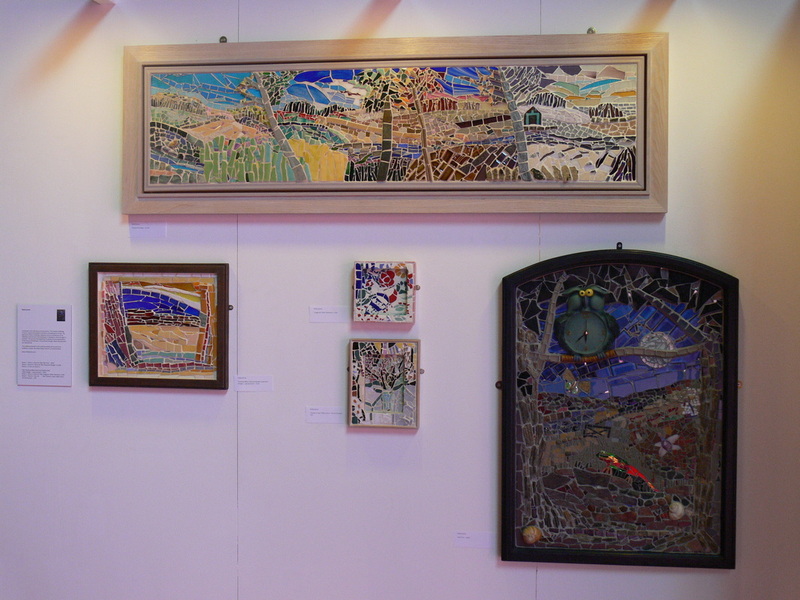 my Mosaics were displayed on Saturday 16th and Sunday 17th May. 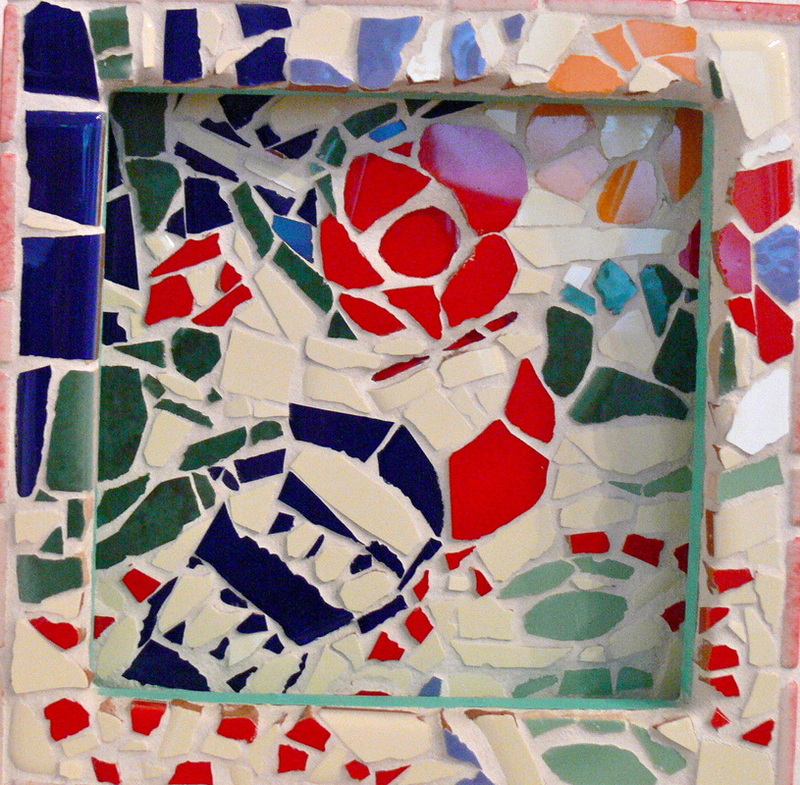 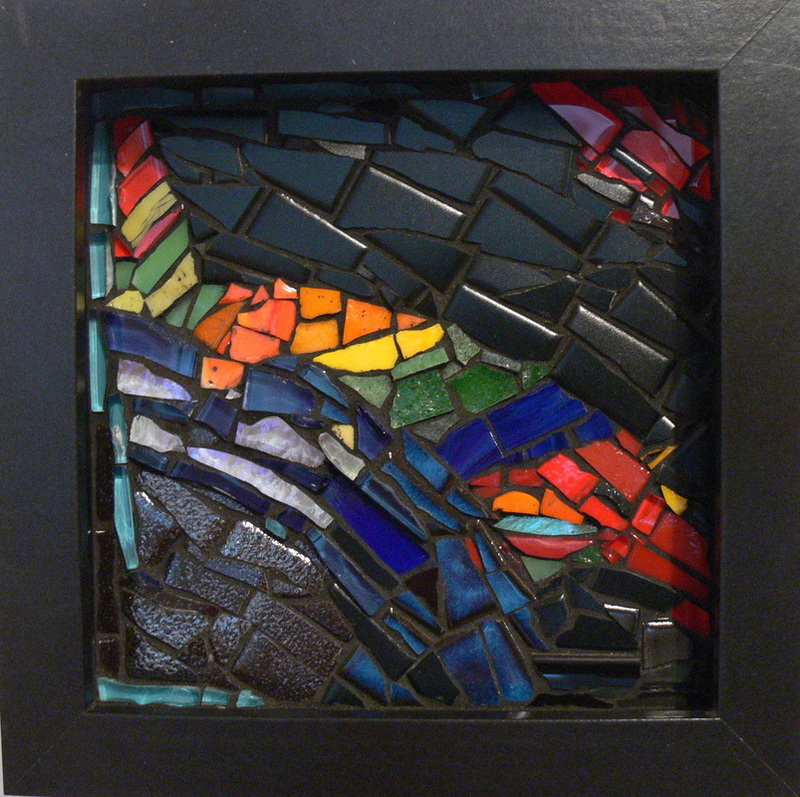 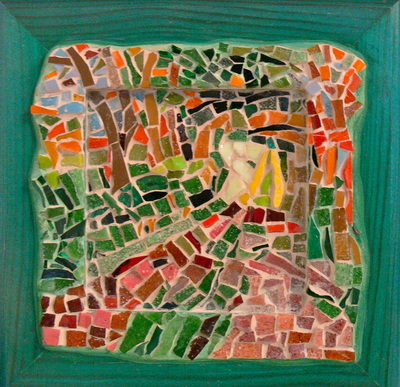 I ran an introduction to Mosaic workshop on the 18th May with a lovely group of adults.